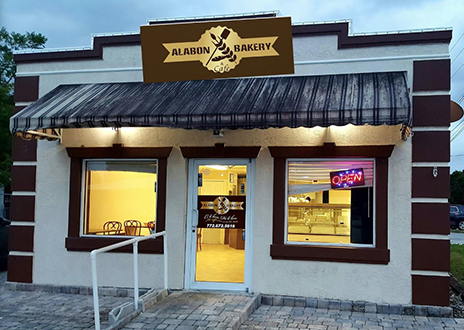 But what Georges, 22, did not anticipate when planning her “prank” was that her beau would call 911 to report that an armed robbery was in progress at Alabon Bakery, a Fort Pierce eatery specializing in Haitian cooking. After receiving the 911 call, cops raced to the restaurant, running red lights with their sirens blaring. With their weapons drawn, officers subsequently entered the business and discovered no crime in progress. 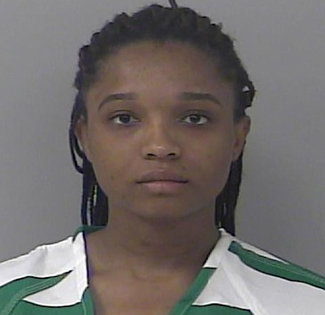 But they did find Georges, who explained that she texted her boyfriend “as a prank that people were robbing the restaurant,” according to an arrest affidavit. Since she had “created a dangerous environment” that could have resulted in harm to police or members of the public, Georges was arrested for misuse of the 911 system, a misdemeanor. Seen above, George was released early yesterday from the county jail. Cops: Man Stabbed Brother During Fight Over Who Ate "The Last Of The Ribs"